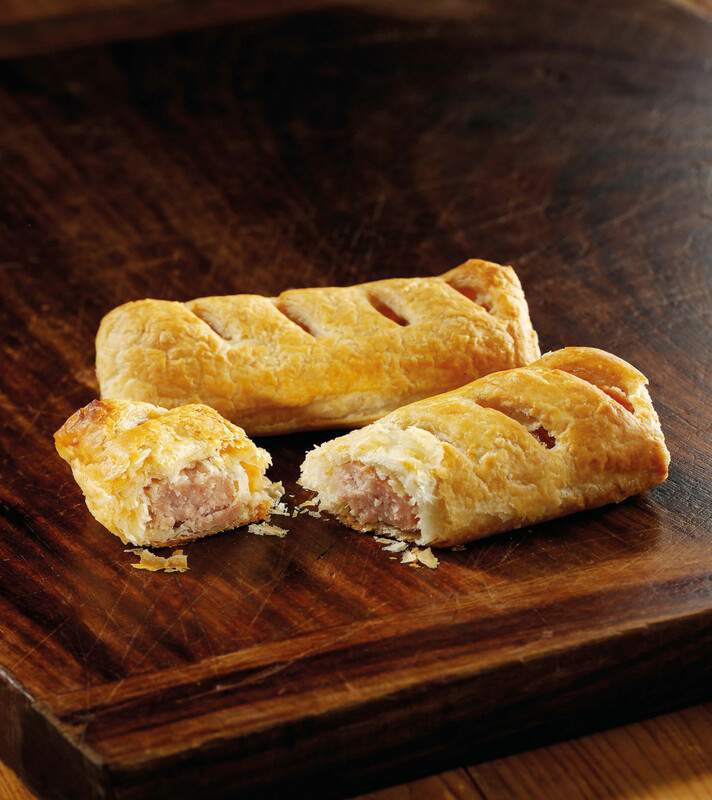 Quality Bakers since 1885 - Coopland & Son (Scarborough) Ltd. Available to order in shop everyday. An ideal place to meet up with friends for coffee and a cake. These are our latest offers. Be sure to check back soon to see more. 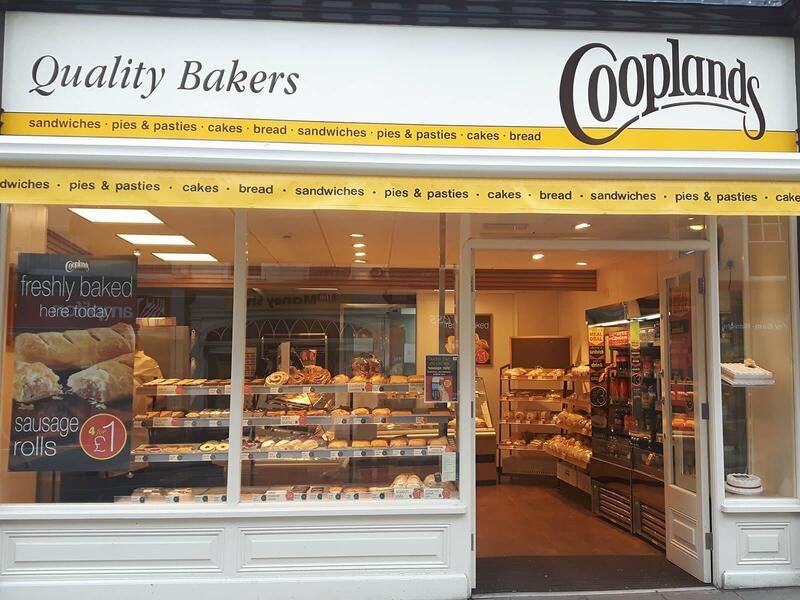 Keep up-to-date with the Cooplands family. We have opened our 150th Shop!